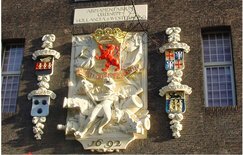 Get back in time with the Dutch East India Company tour. 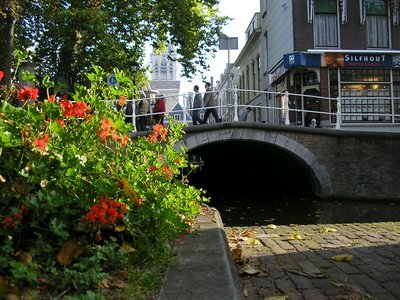 Experience the excitement, the great adventure that Delft brought prosperity but also sadness. 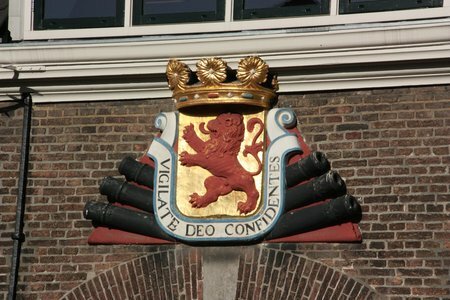 During this guided walking tour you will admire the beautiful historic building, where the Dutch East India Company was seated and hear the stories behind this first multinational.